Lexus Lease Deals: Should Lexus Be My Next Lease Vehicle? Lexus is one of the more underrated luxury vehicle brands, in my opinion, and are a great option if you want something smart, luxurious, and that is different from the usual luxury brands. 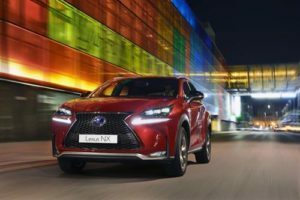 Lexus has become more popular as of late, especially in the UK, and this means that there has been an increase in some great lease deals. But which Lexus should be your next lease vehicle? 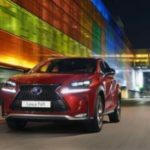 In this article, we look at some of the best Lexus lease deals on the market, and how much you are looking at monthly.